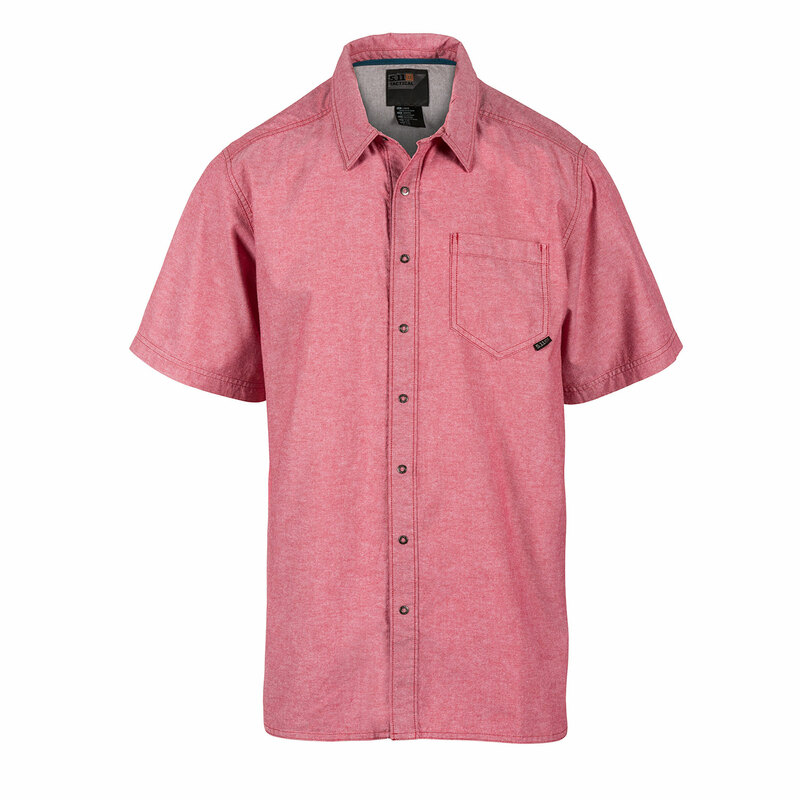 No need to throw this shirt in the washer to make it feel great on the first wear as the Ares is made with a 4.5 oz. 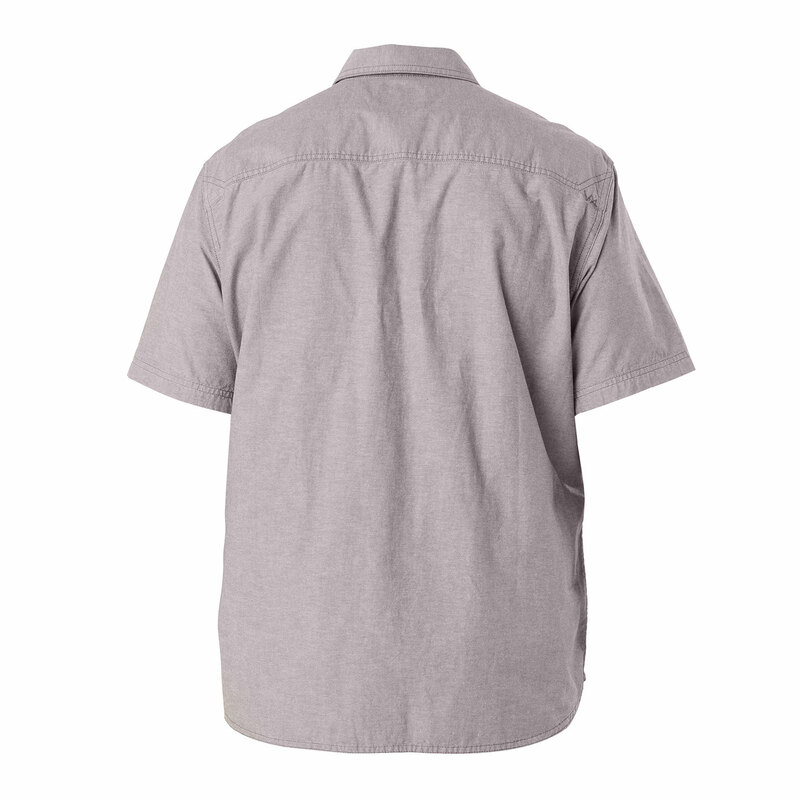 enzyme washed cotton oxford fabric, so it's comfortable and casual right off the hanger. 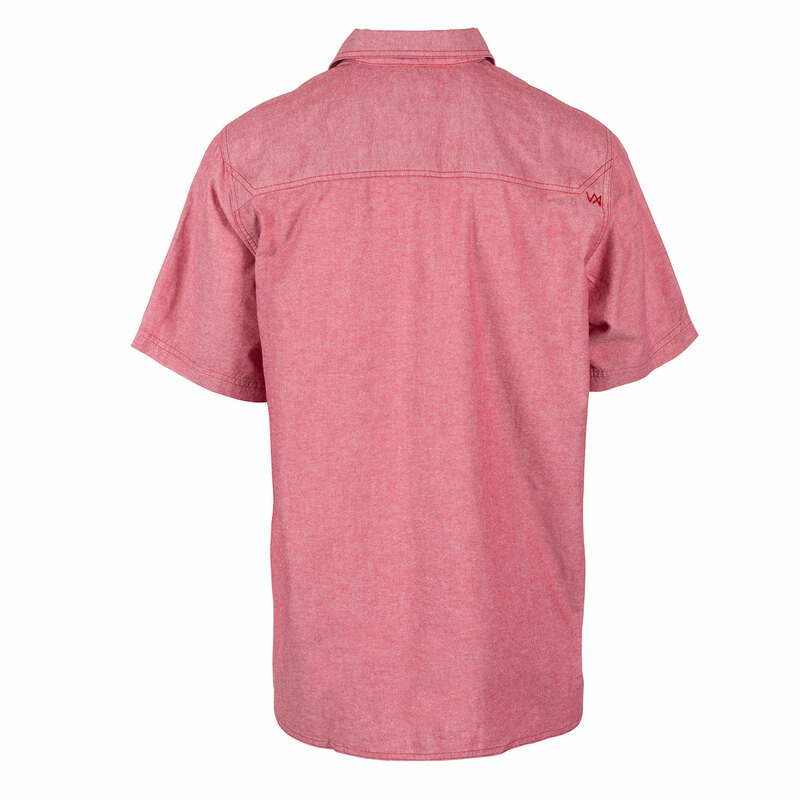 Features 5.11’s revolutionary RAPIDraw™ placket, allow immediate access to a shouldered sidearm. 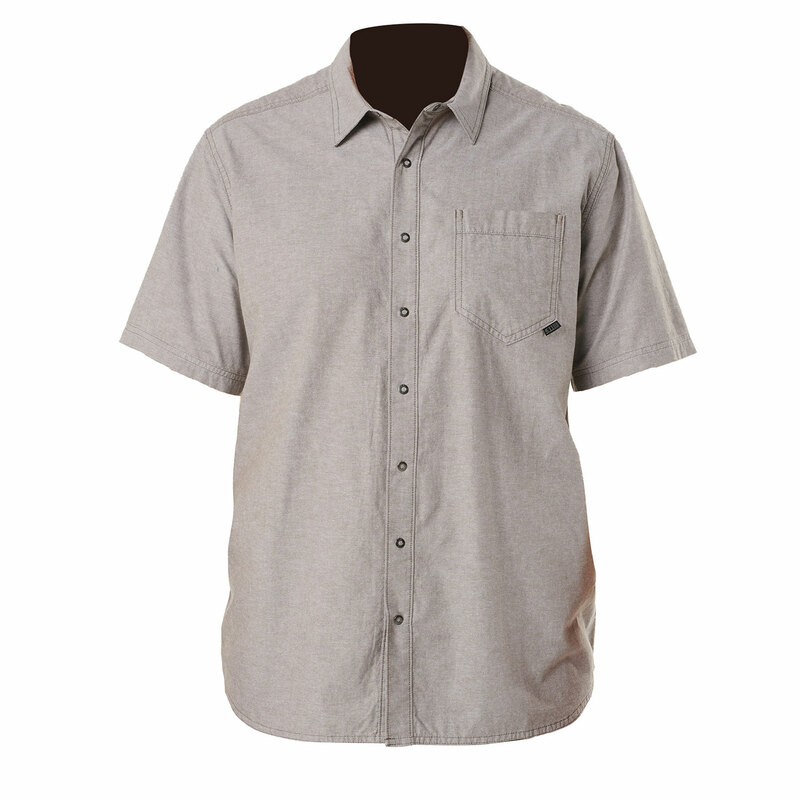 Sewn-on faux buttons conceal breakaway snaps that open instantly, maximizing your response time in urgent situations.